Information submitted in a nomination letter to the U.S. National Ski Hall of Fame by Cal Conniff. James R. “Jim” Branch was a famous skisport builder. He contributed more than a lifetime of achievements to the sport of skiing that he loved so well. James R. Branch was born in Olean, New York in 1929 and attended Kimball Union Academy, New Hampshire, competing in alpine and nordic ski events. He attended Dartmouth College, earning a B.A. in 1952 and an M.B.A. in 1953. While at Dartmouth, he was a member of the ski team. He formed a life-long friendship with Tom Corcoran (Hall of Fame 1978) and was instrumental in helping Corcoran develop the Waterville Valley Ski Area. After college, Jim served in the army, landing an assignment on the ski patrol at Garmisch, Germany. Following army duty, he went to Alaska to become president and general manager of the Alyeska Resort from 1959 to 1967. This laid the foundation for the impact he would have on the industry. In 1967, he joined Sel Hannah’s (Hall of Fame 1968) mountain design firm, Sno-engineering, becoming co-owner in 1969. 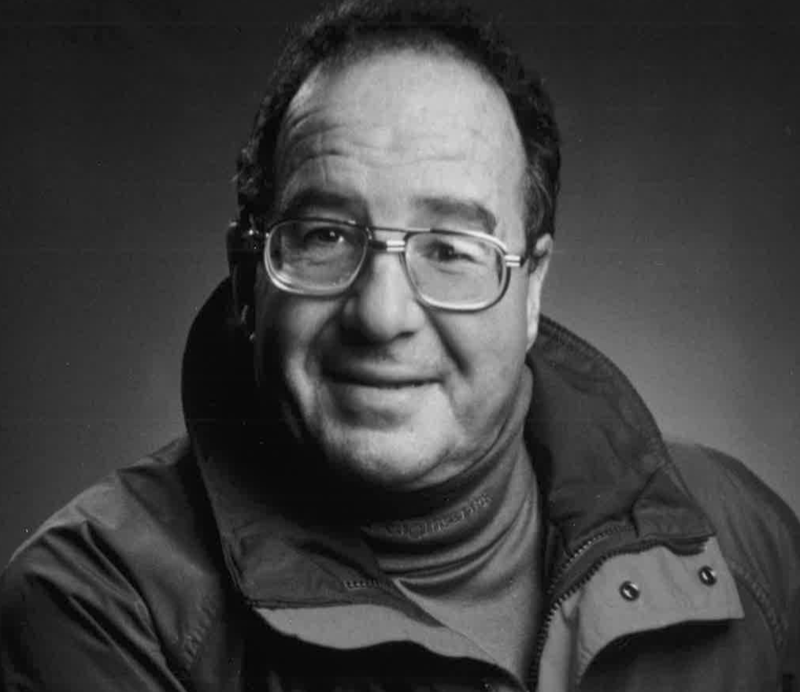 From 1969 to 1991, he developed the engineering firm to the pre-eminent mountain planning firm in the world, conceiving resorts such as Loon, Waterville, Wachusett, Copper, Keystone, Deer Valley, Whitetail and others. Headquarters remained in Littleton, New Hampshire but branch offices were opened in Park City, Utah; Bellevue, Washington; Whistler, BC, Canada and Tokyo, Japan. Area operators, bankers and government agencies sought his wisdom and advice on development. He was always willing to give of his time for causes he considered important to the ski industry. Every ski area operator knew Jim Branch. He willingly testified before Congressional Committees and was in demand as a guest speaker, so long as it was for the good of the industry. He was widely published on subjects ranging from economic analysis to public land usage. James R. Branch was elected to the U.S. National Ski Hall of Fame in 1994. If you notice any errors or inconsistencies in James Branch's bio, click here to let us know.